The subsequent event has been largely forgotten – and rarely shown in film adaptations. 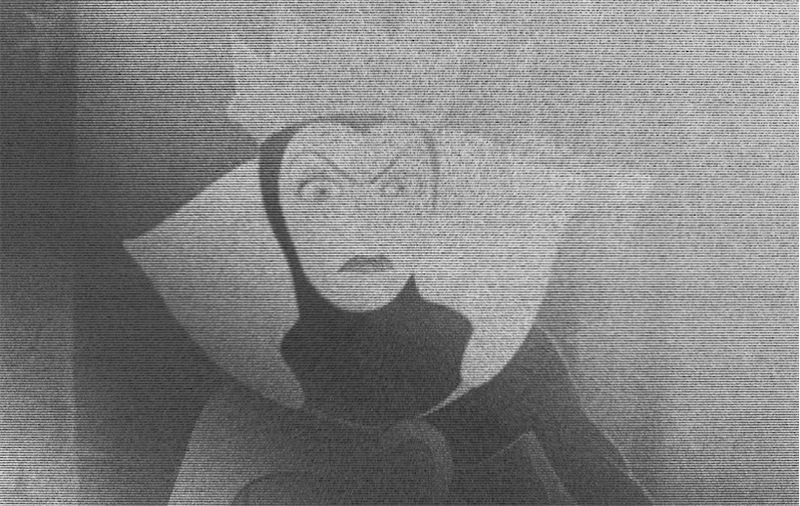 When the queen receives her daughter’s viscera, she decides she’ll have them salted and boiled, then feasts upon them with epicurean pleasure, convinced that they’re Snow White’s. Colin Johnson is an overnight legend. I discovered The 13 Clocks by reading Neil Gaiman's introduction to the 2008 New York Review of Books edition (which I found in The View from the Cheap Seats, a massive collection of Gaiman's nonfiction), where he calls it "Probably the best book in the world" -- how could I resist? 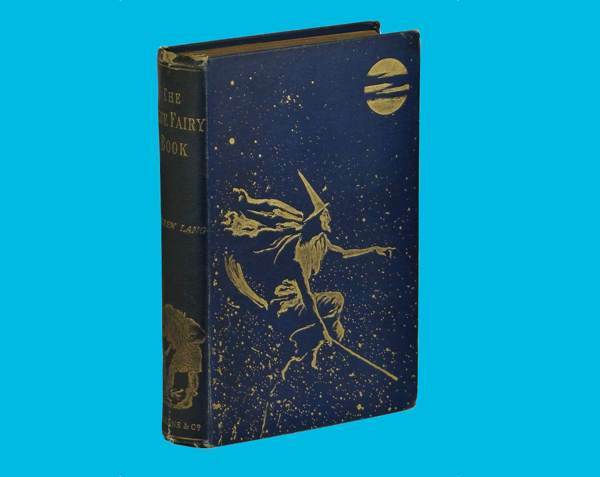 A first edition of Andrew Lang's Blue Fairy Book (1889) will run you about $(removed) for a copy in good condition. Amazon has a free Kindle edition. You can also download a free audiobook version. Andrew Lang (1844-1912) was a Scottish poet, novelist and literary critic, but his enduring legacy is not his prodigious writing. Lang is best remembered for his contribution to folklore and storytelling thanks to his 12-volume ‘Fairy Books’ collection. The first of his collections was the Blue Fairy Book (1889), for which Lang pulled together tales from the Brothers Grimm, Madame d’Aulnoy, the Arabian Nights, and many other sources. 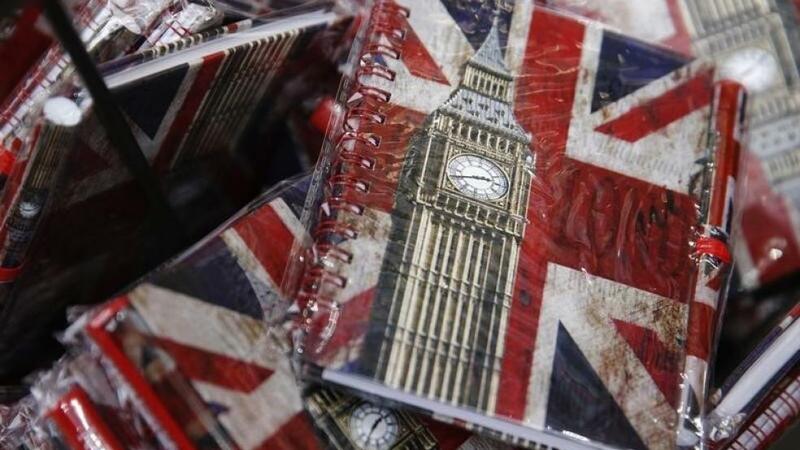 The first edition had 5,000 copies, which sold for six shillings each. The book did reasonably well and led to the release of the Red (1890) and Green Fairy Books (1892), in the preface of the latter Lang predicted that this third volume would be his last. However, Lang underestimated the appeal of these tales culled from all corners of the earth including Africa, Norway, North America and China. 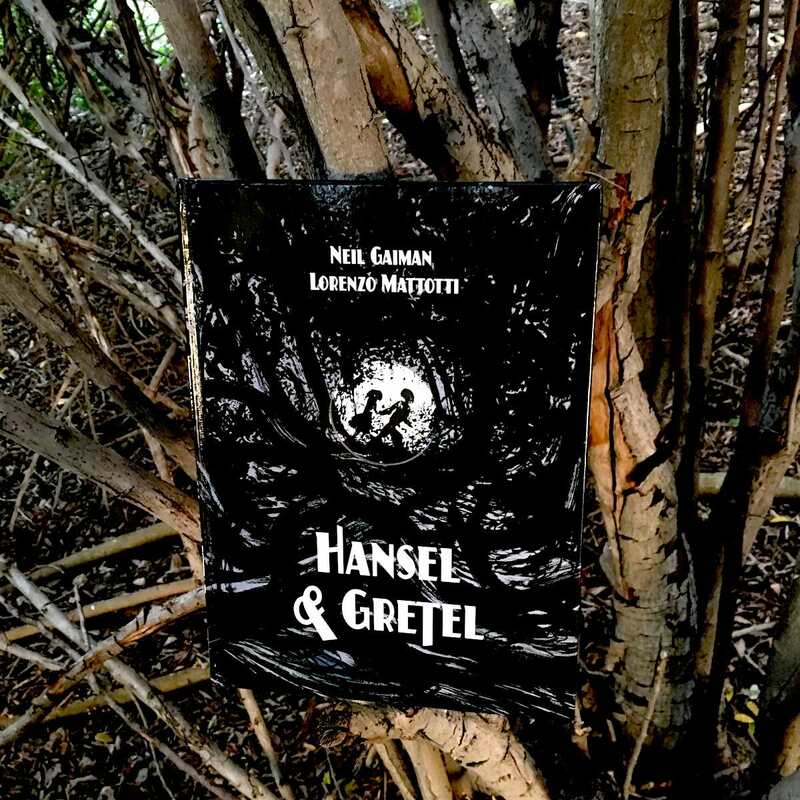 Neil Gaiman’s stirring narrative of Hansel and Gretel combined with artist Lorenzo Mattotti’s oppressively black illustrations give the Brothers Grimm fairytale a nightmarish quality different from what I remember as a kid. Back then the terrifying takeaway was the trusting old woman in the candy-coated gingerbread house who transformed into a mean and hungry cannibal. Don’t get me wrong, the evil old woman is still mighty sinister in Gaiman’s book, but this time the takeaway was the horror of parental abandonment and betrayal. Maybe because I’m now an adult, or maybe because it wasn’t told in such detail when I was a kid (I can’t remember), the events leading up to Hansel and Gretel finding the gingerbread house in this version are quite unsettling. Although it’s a great creepy book for kids, I’d be careful not to read it to younger children who might be sensitive to the darker side of fairy tales. After all, there are no good fairies in this book. 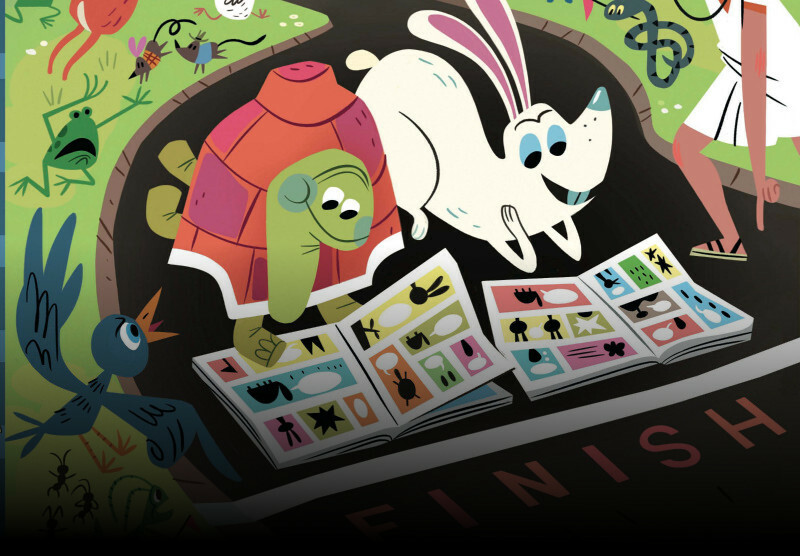 Firstsecond's new Fable Comics is the third knockout anthology in which amazing, hugely varied comics creators recreate some of the world's best loved stories. As with Nursery Rhyme Comics and Fairy Tale Comics, Fable Comics draws from diverse source material and presents it in varied, fresh ways that have something for everyone. It's no secret that the Disney-fied versions of fairy tales that we grew up with in modern times pale in comparison to the originals, told by the likes of Hans Christian Andersen and the Brothers Grimm.